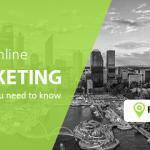 Nowadays, many people are using Google to search for local businesses online. Most of them are potential customers who may turn out to become loyal customers. Therefore, high ranking in the Google result pages is very crucial for the success of your business. However, you can only get high rankings if Google finds out that you are relevant and local. With the ever-changing Google’s algorithm, the search results have changed significantly depending on your location. In the past, the search results were similar throughout Australia. However, nowadays, you will not expect to get the same results in Melbourne and Brisbane. More and more people are looking for ways to use their websites to drive more visitors. Fortunately, there are many local Search Engine Optimization (SEO) strategies to convert your website visitors into customers. All of these strategies play a crucial role in your business. However, the most important strategy is to use Australian business directory listings to boost your ranking. The Australian business directories will not only help drive search traffic but also acts a great referral tool. When people click on your listings, you will get referral traffic. Therefore, this is high time you started finding the right Australian directories. You might be wondering on where and how to get the best directories for your business. There are some things you should know before submitting your directories. In most cases, you will find submission services or directory lists that offer up to 250 Australian Business directory websites. However, you should not trust them as they will waste your time and money. They can potentially harm your Google ranking. Why is it advisable to avoid such directory lists? 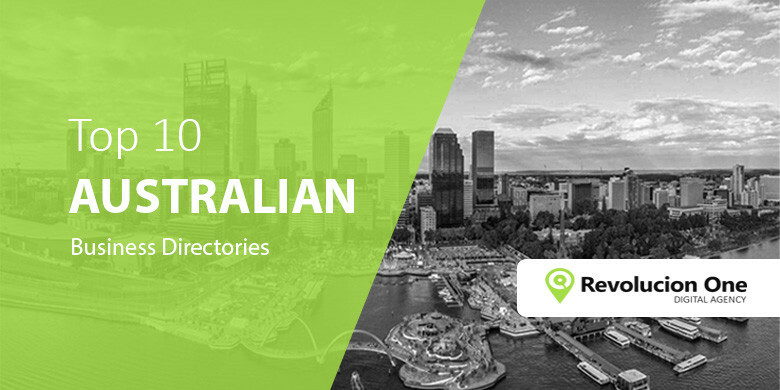 After making an audit on your directory lists, you will probably know all Australian Business Directories thatdos not meet the set standards. So what steps will you take to make sure that the remaining websites have real traffic value? Therefore, you will need to make one more effort of preparing your business listing information. When making directory submissions, you have to enter the same information over and over. So you prepare adequately not to waste your precious time. – A square logo image. A 300-pixel image is suitable. Once you have got this data on hand, you will speed up the process of making directory submissions. These additional tips will help you get the maximum value from the Australian directory submissions. – Make sure that your login details are easy to remember. – Exhaust all the available listings. You’ll get maximum value by making your listings as complete as possible. – Use a variety of titles and descriptions. – Make proper use of a dedicated email rather than personal email. – Check your confirmation emails immediately after making directory submission. Asking for reviews from your clients is the perfect way to boost your profile. In this case, your clients will provide honest reviews of your products or services. This will increase your referral traffic as well as your backlink value. 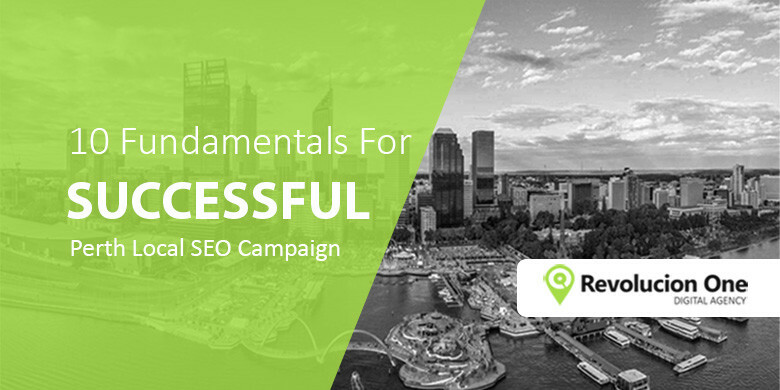 Once you have found Australian Business directories that meet these criteria, you will be on your way to getting higher Google ranking. In conclusion, Australian Business Directories are an excellent way to boost your rankings. However, you will become successful if you follow the above tips. Do you own a local business directory? If you own a local or nationwide business directory and it’s not listed here contact us today. We will add your listing to “other notables” all be it passes our screenings. The directory must be Australian. International directories will not be added. Wont getting listed in this directories at once affect my webpage and business in the long run? No. It won’t affect your web page or business. 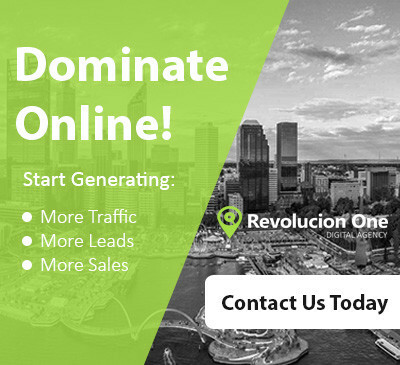 All you are doing is marketing your business in local directories to help boost your SEO ranking and have your site seen more reputable and authoritative. Just make sure to keep everything congruent in regards to your business and website.